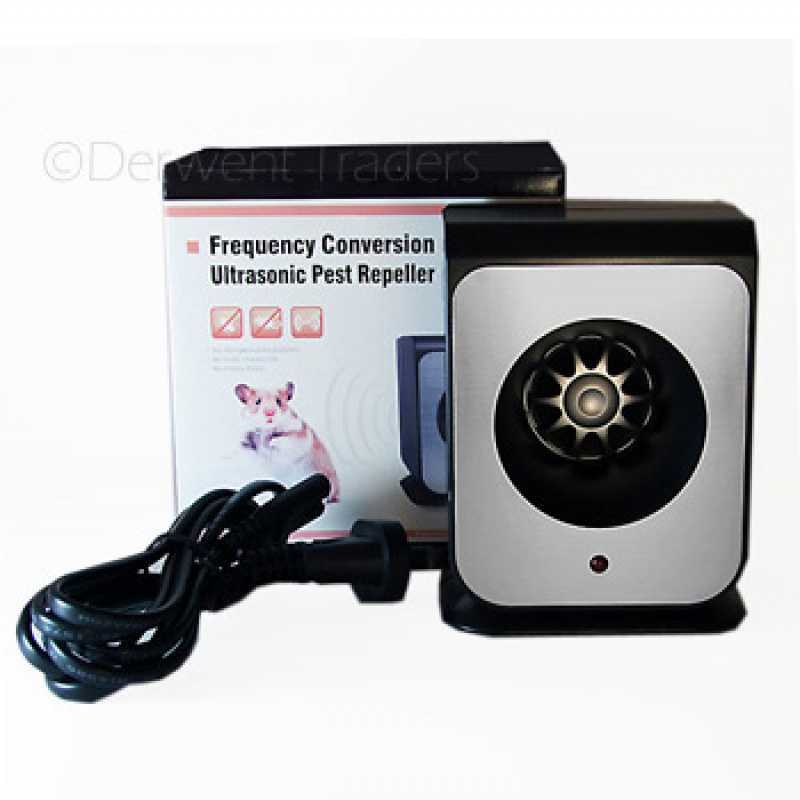 The Raidar Ultrasonic Mosquito Repeller is very effective in keeping away Mosquito's within Australian houses, roofs, sheds and out buildings. 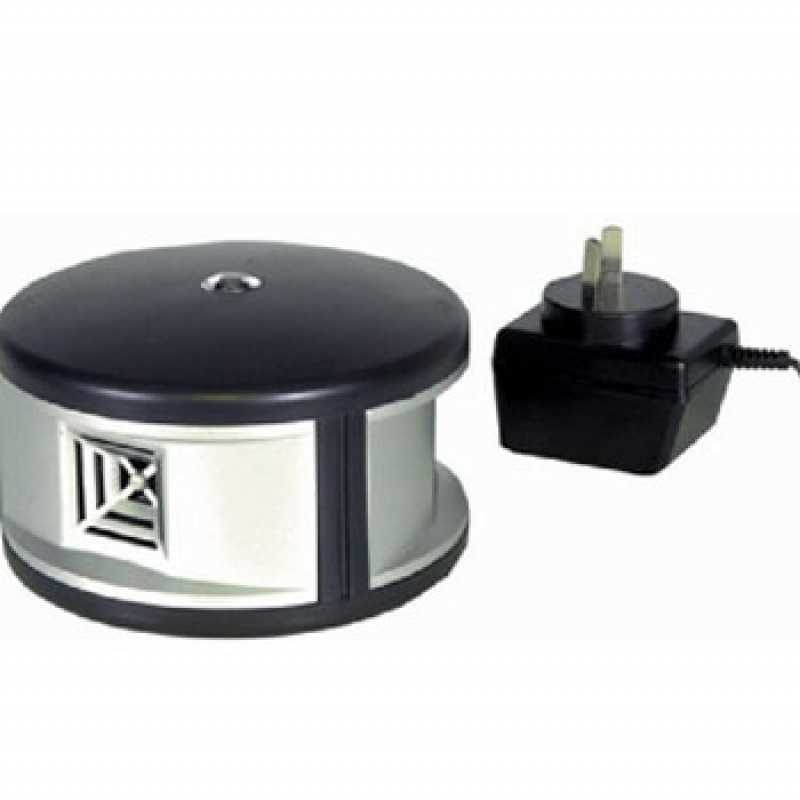 Ideal for use in bedrooms, living areas and indoor entertainment areas.. The Raidar Mozzie Repeller is for indoor use only. It will not interfere with other electronic equipment. 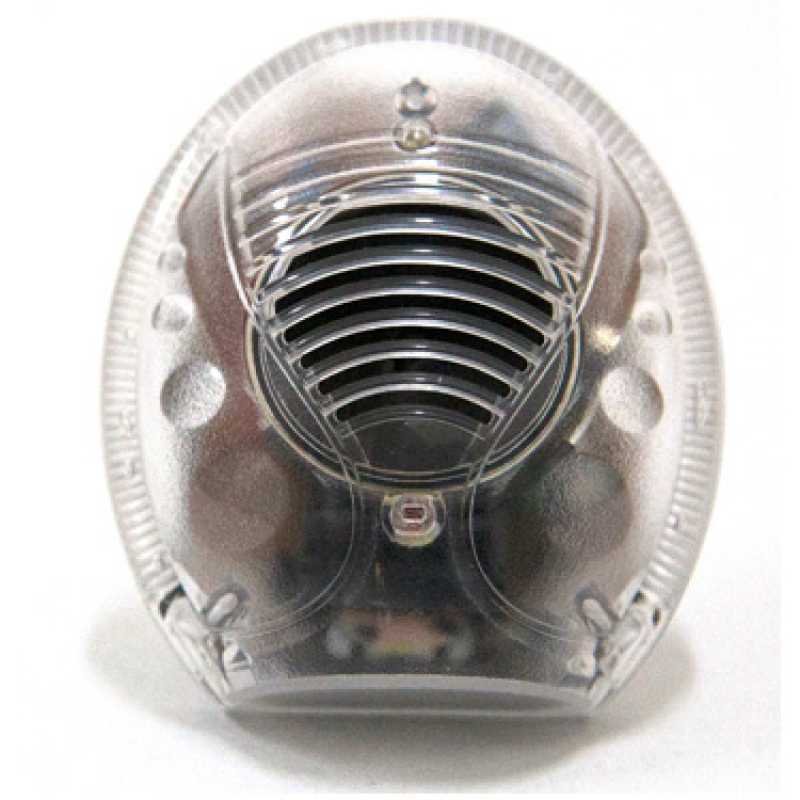 The Raidar Mozzie Repeller is not harmful to humans (including babies), domestic pets or plants. 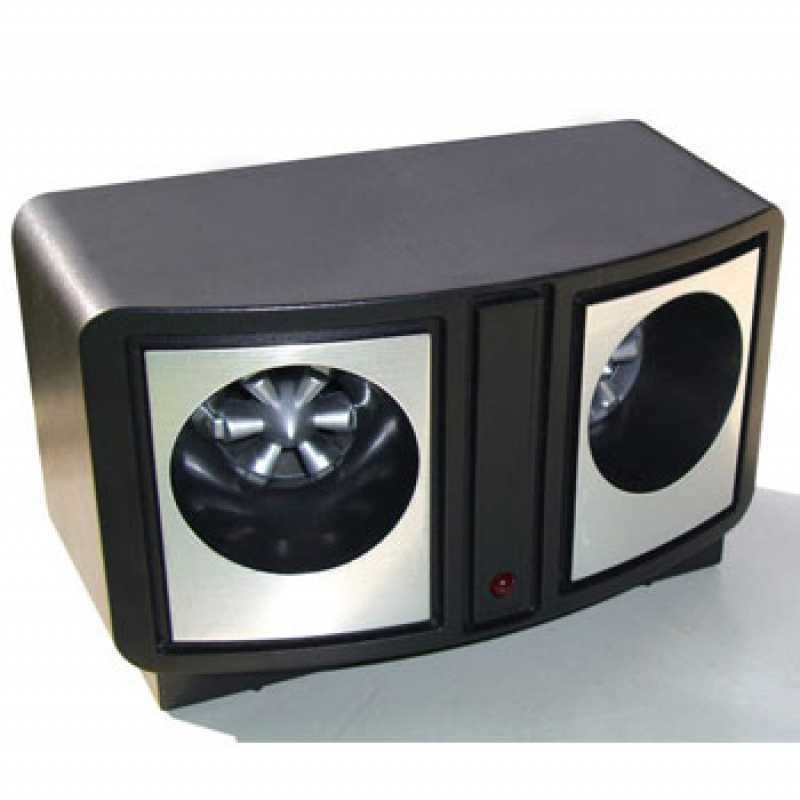 The audible sound waves emitted by the unit can either imitate the sound of a dragon fly's wing vibration, or a male mosquito. Because the dragon fly is the natural enemy of all mosquitos they will stay away from the immediate area. Breeding female mosquitos (the ones that bite you to feed their young) will also stay away because they don’t like to be near male mosquitos at this time. Simply plug the electronic pest repeller into a power point located nearest the area you want to keep mosquito free and forget about it. The effective area of each unit is up to 30 sq. metres, for larger areas, add more units. Dragonfly 1 - Ultrasonic only, both red & green indicator lights are on. 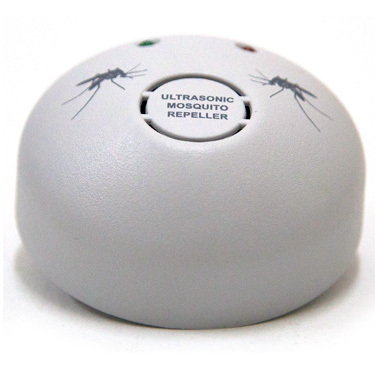 Mosquito 11 - Audible Sound, green indicator light only is on (Imitates Male Mosquito). Mosquito 111 - Audible Sound, red indicator light only is on (Imitates Dragonfly). Avoid placing unit behind obstacles, furniture and near doors or windows. Ultrasonic sound waves cannot penetrate walls and solid objects.